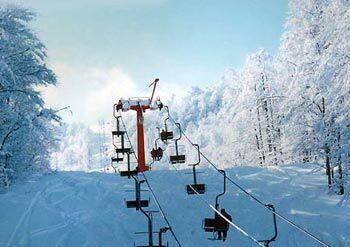 The 3-5 Pigadia Ski Resort is situated 17 km from Naoussa, 108 km from Thessaloniki and 557 km from Athens. You can reach it by car after a 5-hour trip, by public bus after a 7-hour trip (approximately) and a ticket price of €30, or by train after 7 hours and a ticket price of 14,70. It reaches an altitude of 2005 m while the installations start from 1430 m.
There are several skiing sites, easy for beginners and more difficult for the experienced skiers. The resort has seven lifts including two baby lifts of 200 m.
Daily from 09:00 am till 16:00 pm from October to April. Children under five do not get charged. 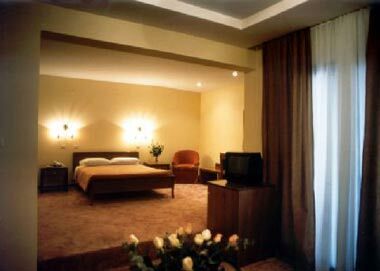 At the top of the mountain at 2005 m you will find the balcony of Macedonia with a panoramic view, a nice cafι and a chalet. At 1400 m you will also find a snow bar and a canteen with cold sandwiches and hot coffee. On the premises you will find rooms to stay the night. The school of George Kosmarikos is situated on the premises with ski instructors to teach you the basic rules of the sport. You can have a lesson for €30 per person. 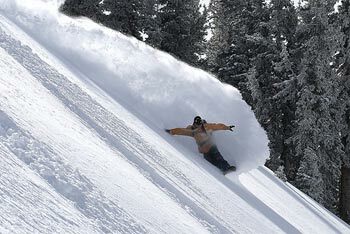 There are two stores on the premises from where you can buy whatever you may need for skiing. Prices start from €10 depending on what you buy. The new card valid for both ski centers, 3-5 Pigadia and Kaimaktsalan. It costs €180 for students, pupils and people of older age, soldiers and big families. A unique experience is visiting Boutari wineries. In addition, you can hop on the snow bus to take a tour or participate in the night ski races taking place at the lighted Aristotelis site. 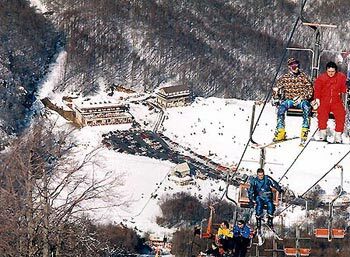 Filippos is the best site for expert skiers since it is a quite steep slope. Not advised for beginners. Oinomageiremata, taste the pork cooked in lemon juice and wine and the delicious artichokes, tel no (+30) 23320-23576. 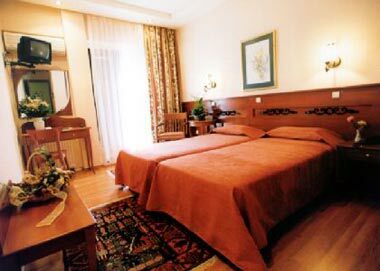 Arapitsa, great wines and well-cooked meals, tel no (+30) 23320-23068. Gerania, tasty fish and excellent service, tel no (+30) 23320-25174. Taxi (+30) 23320-26849, local buses (+30) 23320-22223. Naousa General Hospital (+30) 23320-59100. 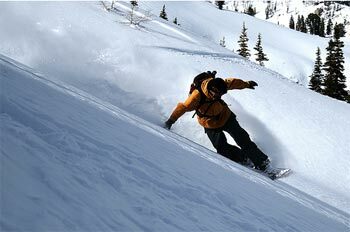 3-5 Pigadia ski resort (+30) 23320-44981.